Billie Marten has shared a new single, Cartoon People. The politically slanted track arrives prior to the release of the indie-folk musician's sophomore album, 'Feeding Seahorses By Hand', which is set to land on April 26 through Sony/Chess Club Records. "I just had this image of them sat in some smokey, sleazy bar downtown, with him buying her drinks to keep her mouth shut. 'Baby there's a fire today' acts as the nursery rhyme refrain, kind of like 'London's burning'. "It's all sweet and innocent melody wise but it’s really expressing the way the planet’s crumbling a little. I liked playing and toying with a figure through song. It feels expressive and inventive without the threatening tone. I'm present this time around. Aware." Billie will support Snow Patrol in North America during May before returning to the UK in June for a headline tour. Tickets are on sale now. 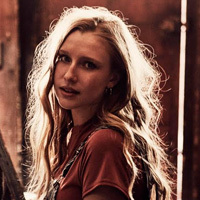 Click here to compare & buy Billie Marten Tickets at Stereoboard.com. Photo: Katie Silvester Billie Marten has announced a new album. Photo: Katie Silvester Billie Marten has released a new single. 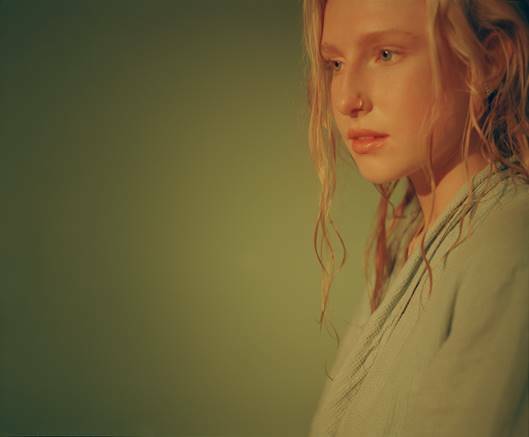 Billie Marten has returned with a new single.